LAHORE: Under the directions of Punjab government, Lahore General Hospital (LGH) has introduced different coloured uniforms for 1,300 employees up to grade-4 including ward boy, office staff, security guard and sweepers, who would be bound to wear their uniform during the duty hours. 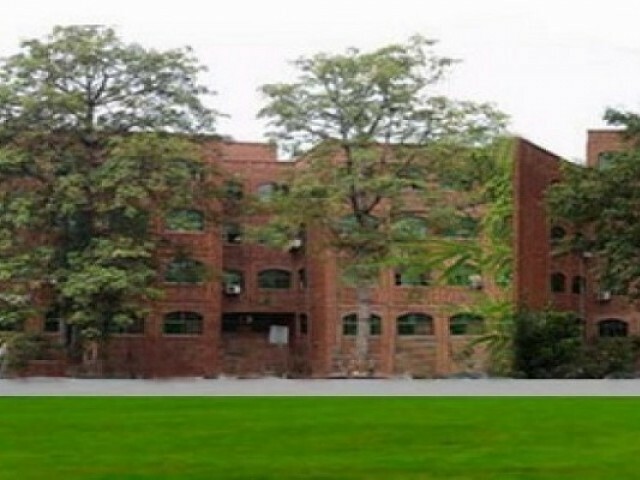 Post Graduate Medical Institute Principal Prof Ghaisun Nabi Tayyab has said that the step would help maintain discipline and would improve the standard of services for the patients. Moreover, all ward boys would wear cream off-white shalwar kameez with black waist coat, black sweater, black sneakers and black socks. The office staff would wear white shalwar kameez with black waist coat and black shoes and socks. All security guards would wear sky blue colour shirt, navy blue pants, navy blue sweater and navy blue cap with hospital monogram. All these uniforms would be provided by the LGH and notification had also been issued in this regard.